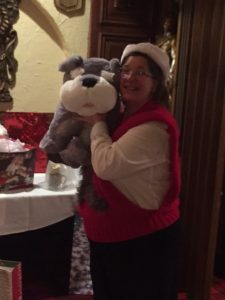 See pictures of Pups in the Snow from blizzard of January 22-23, 2016. 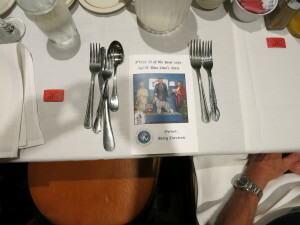 Program for the Awards Ceremony. 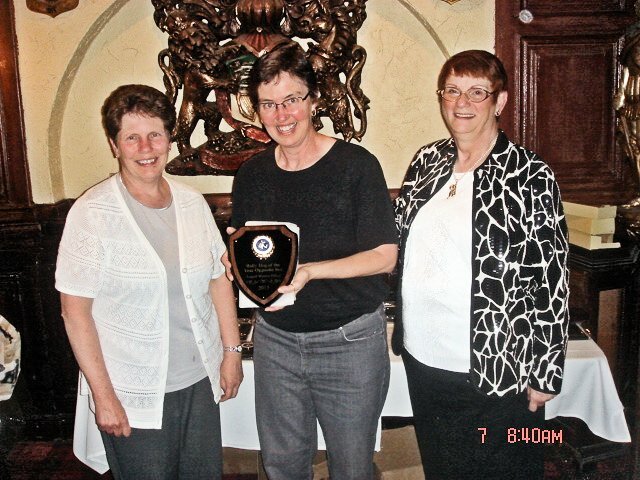 The PVSSC’s second BHA sanctioned Barn Hunt Trial (but first with a full complement of classes) in June attracted both PVSSC members and others interested in learning more about this new sport. 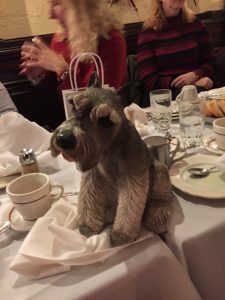 Many of our member’s dogs had not experienced the thrills of finding that rat, and their owners were pleasantly surprised to see the prey drive instinct kick in We had a nice entry of standard schnauzers competing, many for the first time. 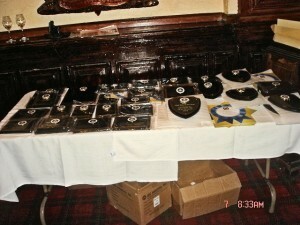 A good turn out of our PVSSC members signed up for the Instinct and first level Novice trials! 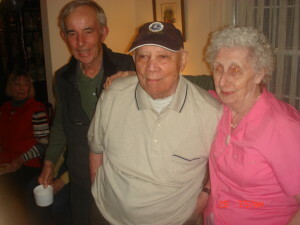 And enjoyed the hunt with their dogs, even if the all of the dogs did not complete the hunt, climb and tunnel. I would like to compliment those PVSSC members principally responsible for this intense two-day event. Candace Craig took the lead as Barn Trial Chair, which involved lots of pre-event paperwork and registration, as well as days of trials troubleshooting and administration. 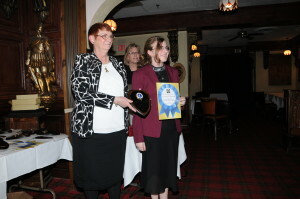 Allison Rowe, who also helped last year at our Nationals Barn Hunt event, ably assisted Candace. 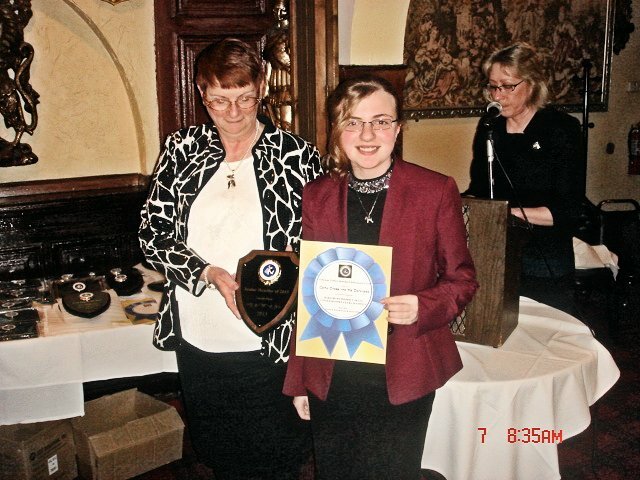 Azurdee Lancaster was the chief of records, determining scores and placements. 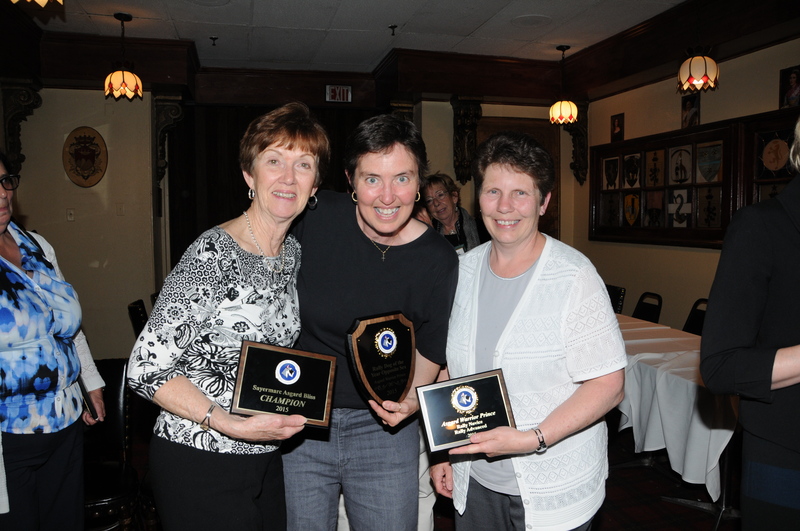 Every PVSSC event is totally supported by its volunteer members. Shade tents were erected, parking guidance provided, leash holders conscripted, and two picnics were served to appreciative hungry exhibitors. 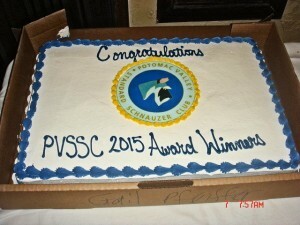 Thanks for all that contributed, participated and supported this first ever PVSSC event! 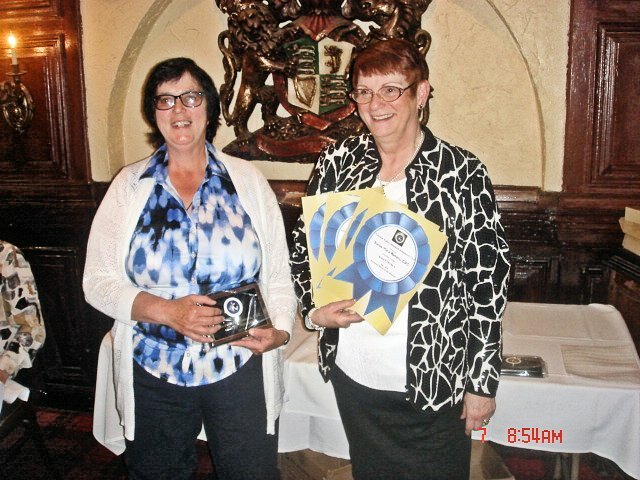 Thank you to all who volunteered and participated in PVSSC’s June 2016 Dog Days of Summer Barn Hunt. 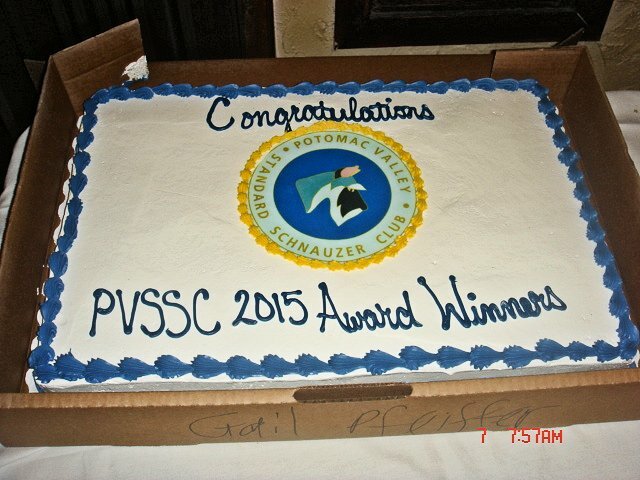 It took a bit of choreography to pull off the Barn Hunt, PVSSC’s Annual Picnic and CGC testing at the same time, but we did it! 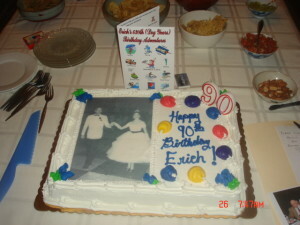 Our request was honored by Mother Nature and we had good weather both days. 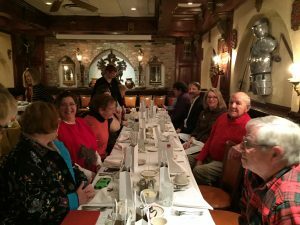 I think it was a great weekend! There were 34 breeds participating, and we had over 250 runs between the two days. 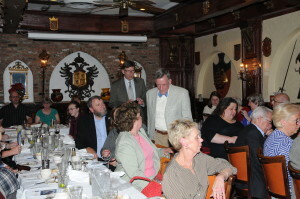 As evidenced by the relatively high number of runs in Instinct and Novice, a lot of new people attended. For several, this was the first dog sport in which they participated. 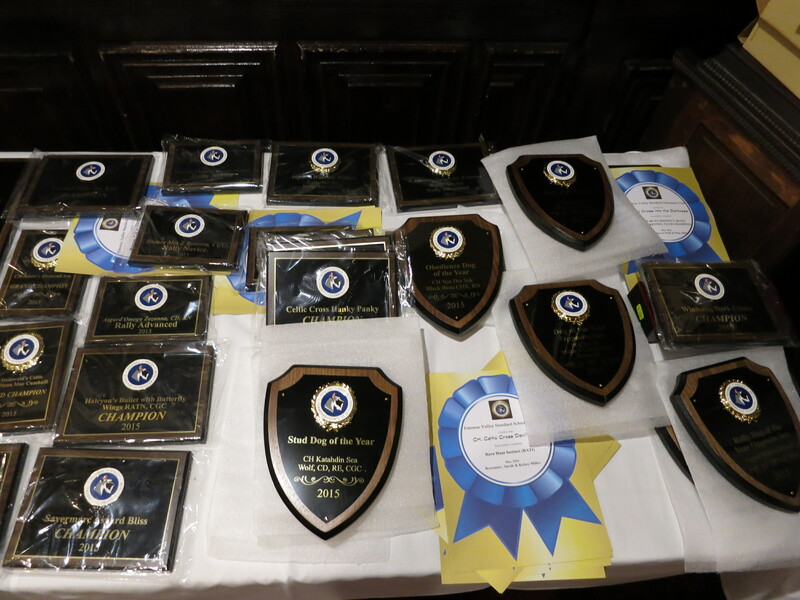 Whether or not you qualified or if this was your first or fifteenth time, I hope that everyone had a good experience, learned something and will continue to have Barn Hunt fun with their dogs. 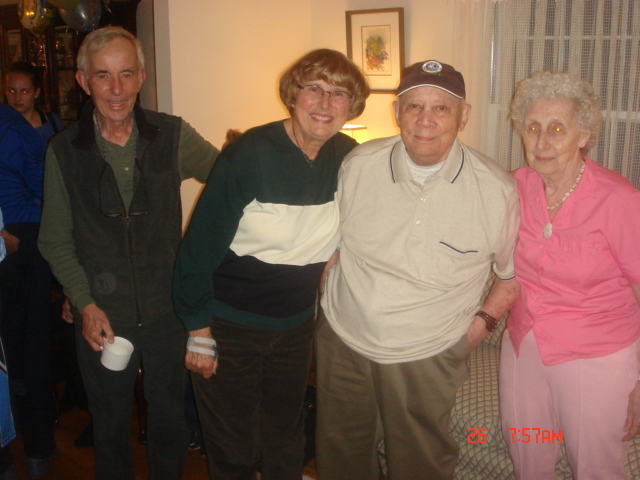 Everyone played a part in the success of the trial. 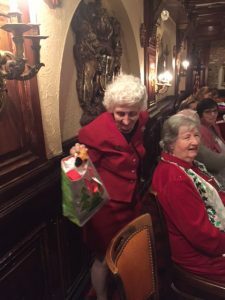 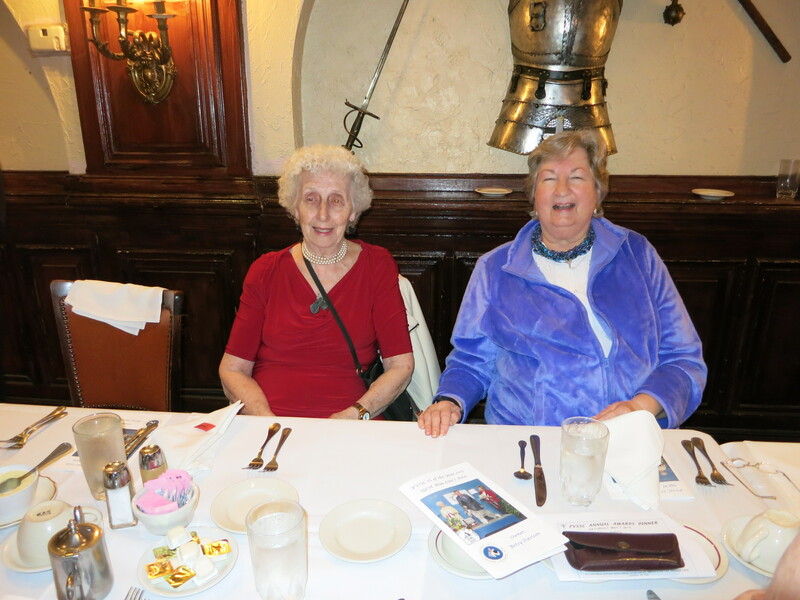 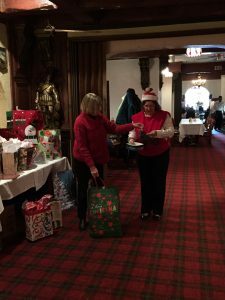 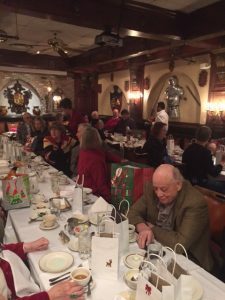 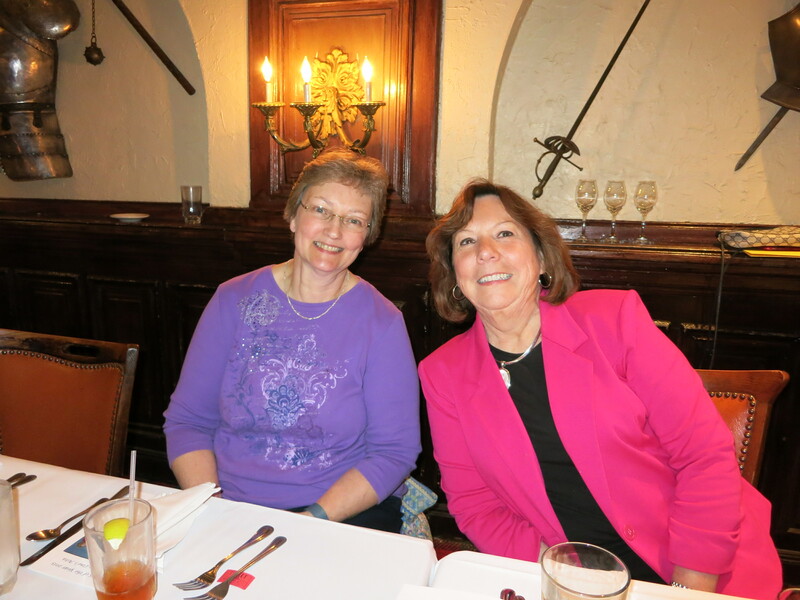 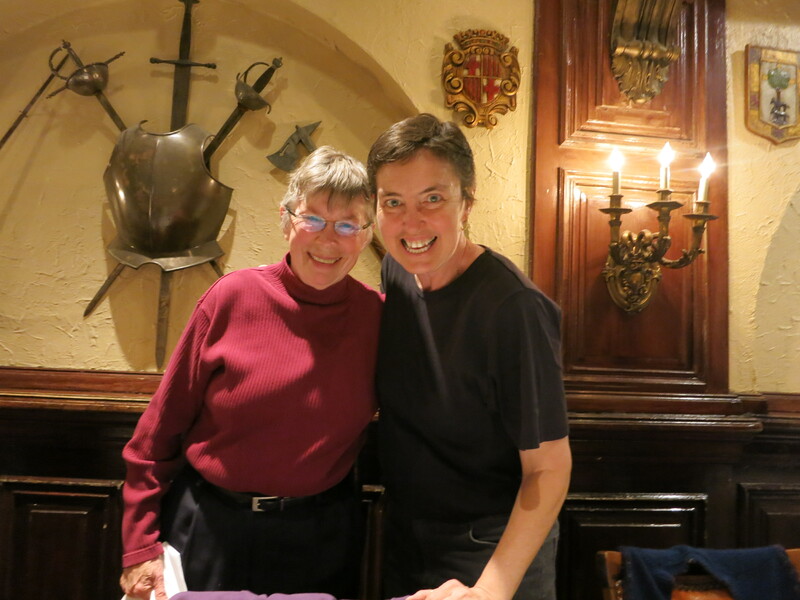 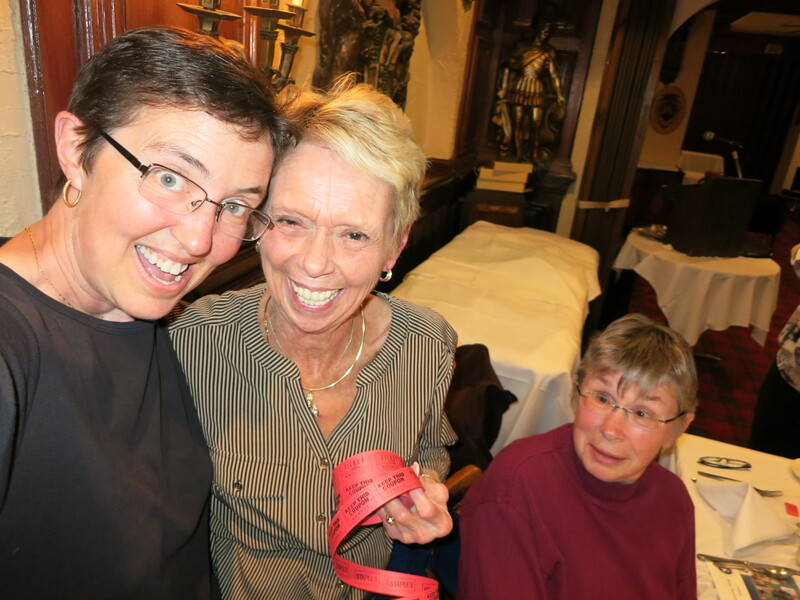 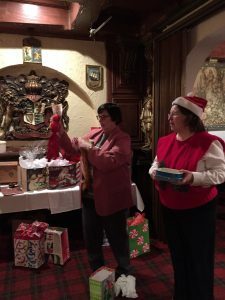 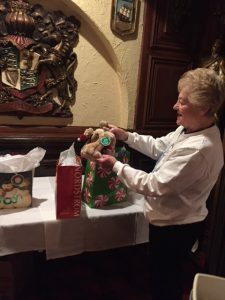 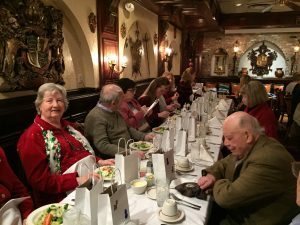 I would like to give extra applause to our wonderful judges – Marian Shaw and Sharon Yon, our gracious host – Jan Huff and to all of the dedicated volunteers. See you in the hay and Find That Rat!! 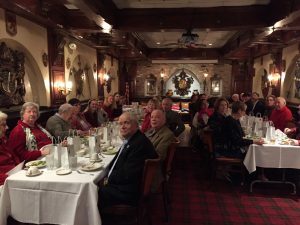 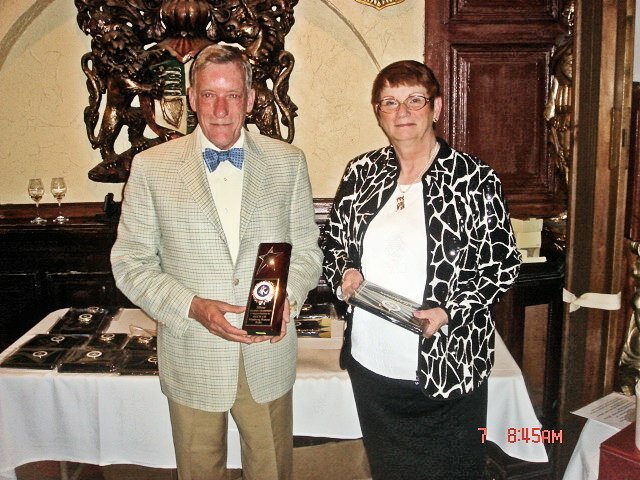 Standard Schnauzer Club of America’s National Specialty in Houston, Texas: See the report from the Wiretap. 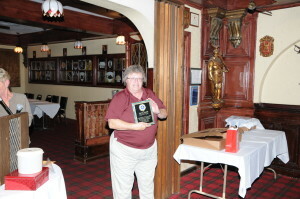 Results of PVSSC B/OB Sanctioned Match August 28th: See the report from the Wiretap. Lure Coursing Fun Day was held on Saturday, November 5 at the home of Cindy and Paul Millard, Marshall, VA.
Here’s the report from the WireTap: Lure Coursing Fun Day. 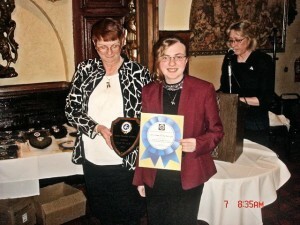 and click on lure-coursing gallery. 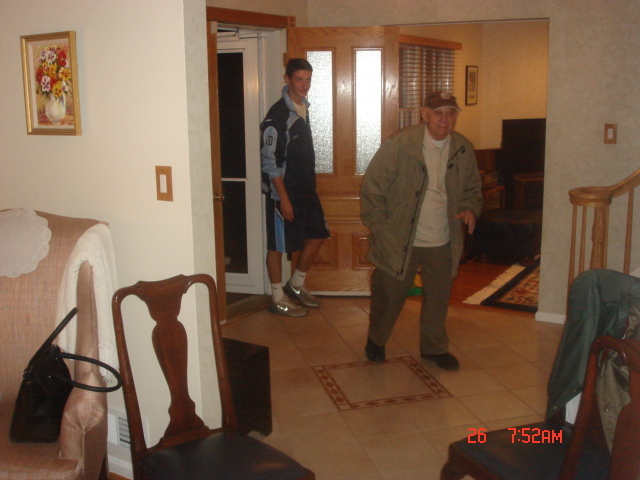 To download the small version of a photo you must first log in. 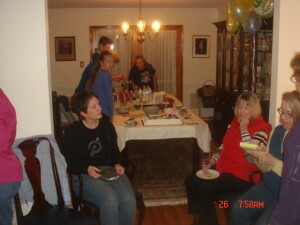 If you do not already have an account, click Create Account at the top left corner of the screen. If you have logged on previously, click Log in. 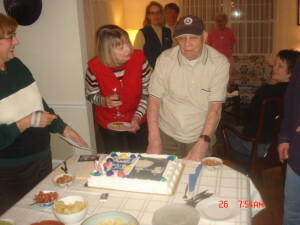 If you already have an account and have forgotten your password, click on Forgot Password on the Log in window. 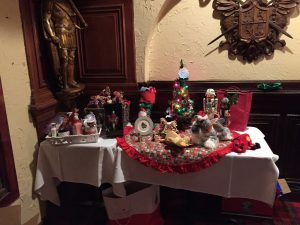 Once logged to download a small version of the picture (suitable for Facebook) simply hover over the picture and a bar should pop up with the icon to download the picture. 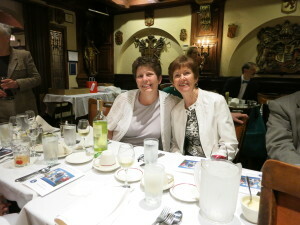 If you want a larger version, in the pop-up bar one can also select the cart to purchase a larger sized photo. 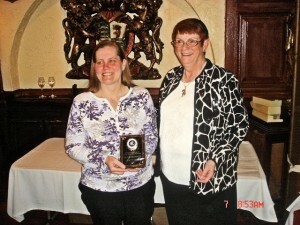 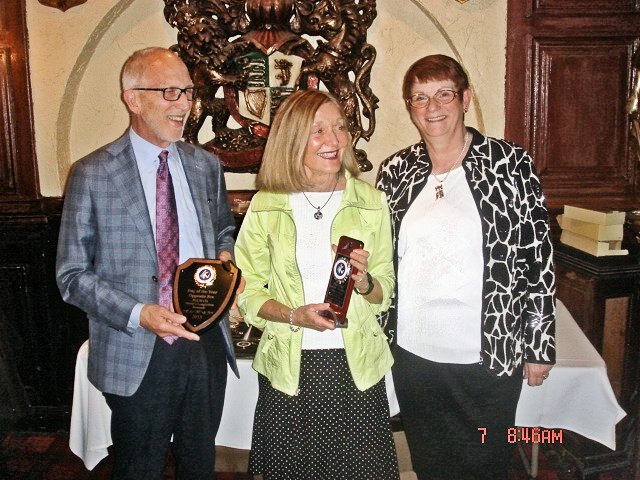 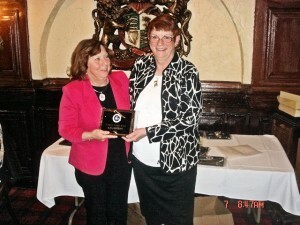 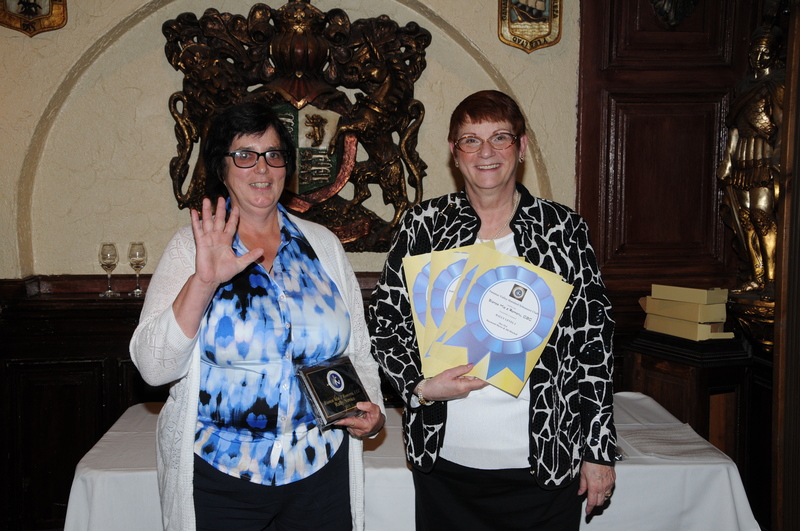 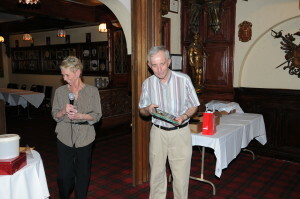 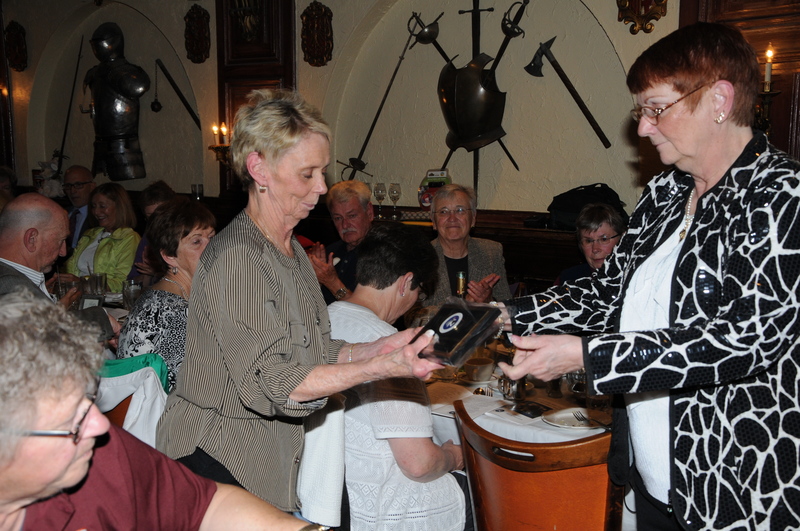 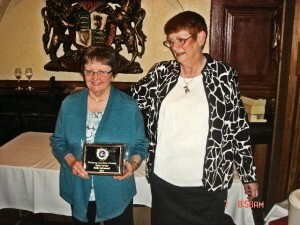 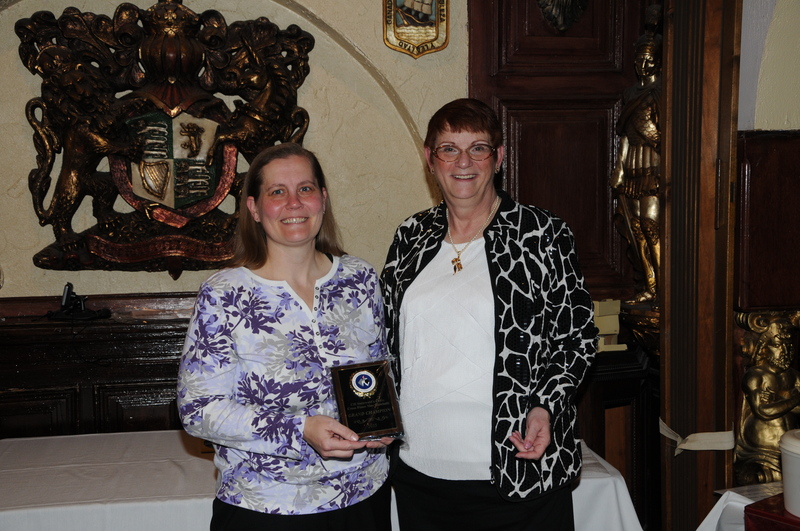 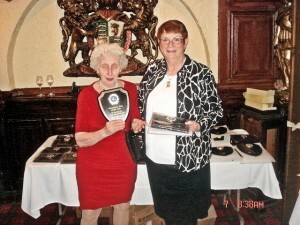 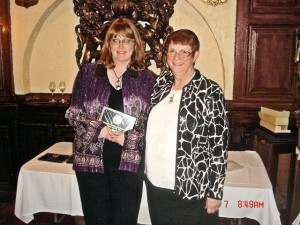 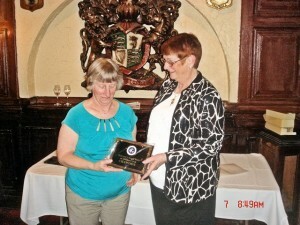 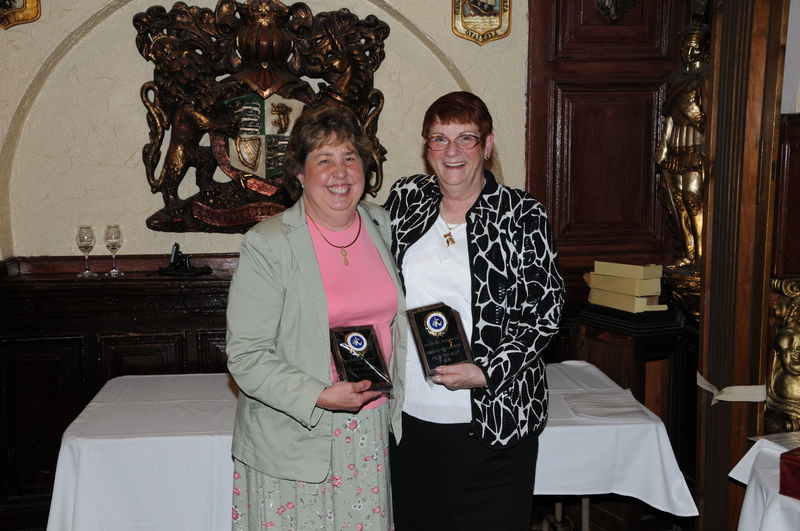 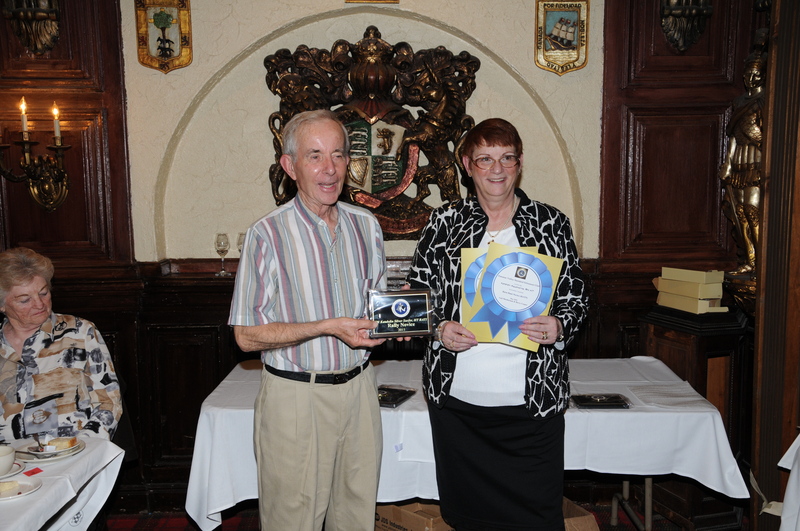 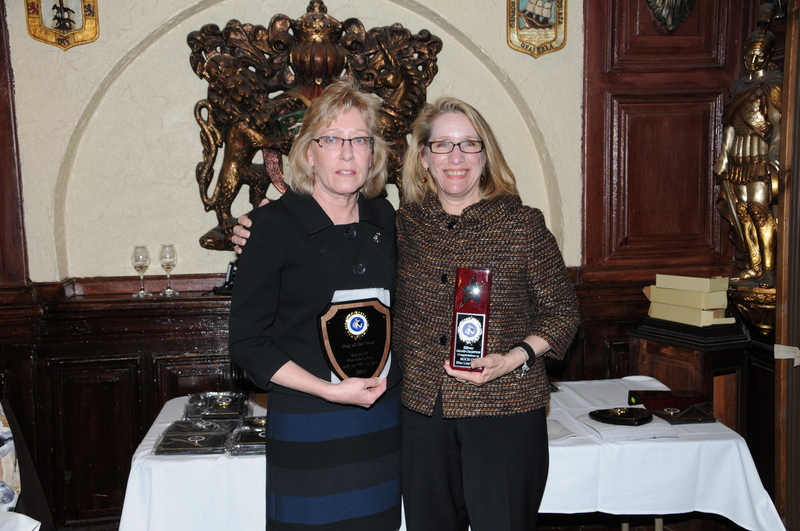 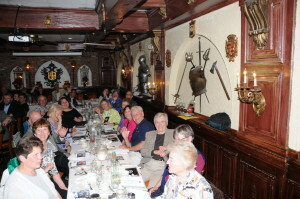 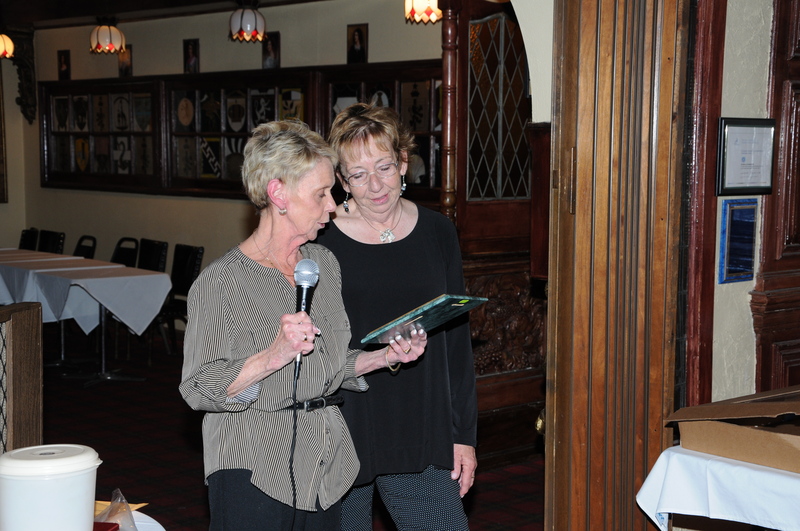 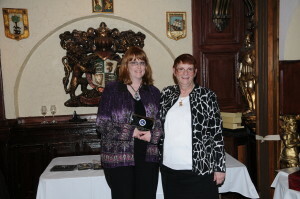 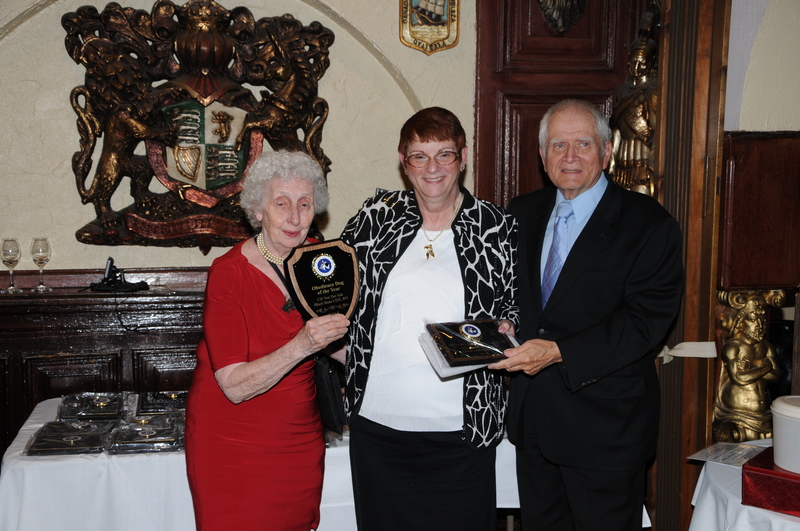 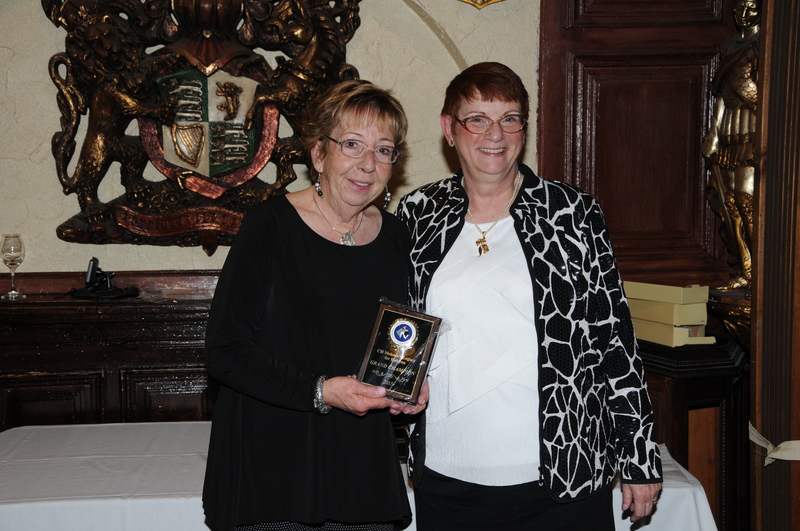 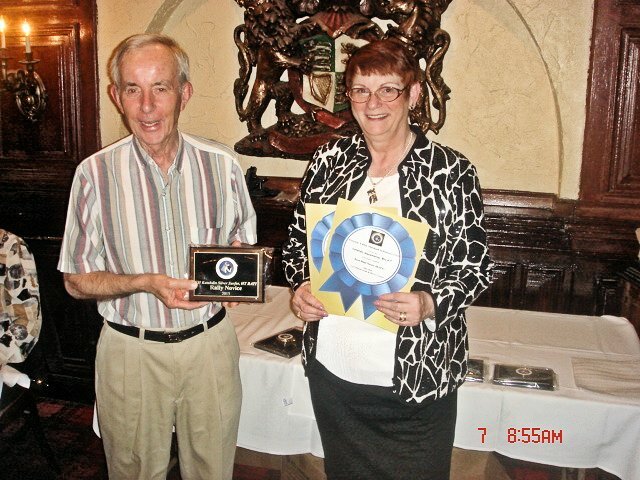 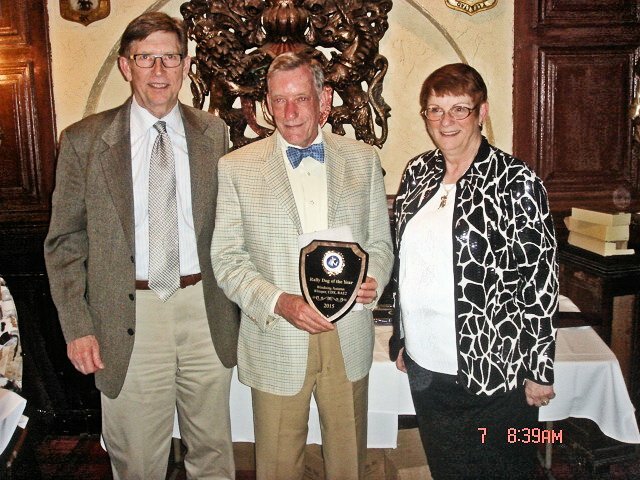 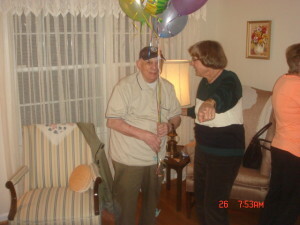 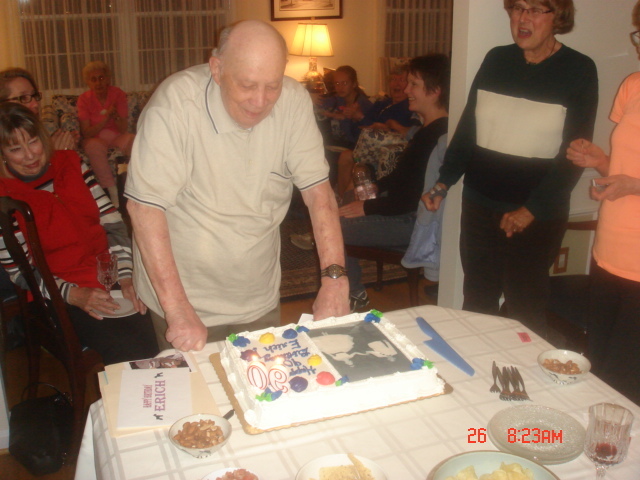 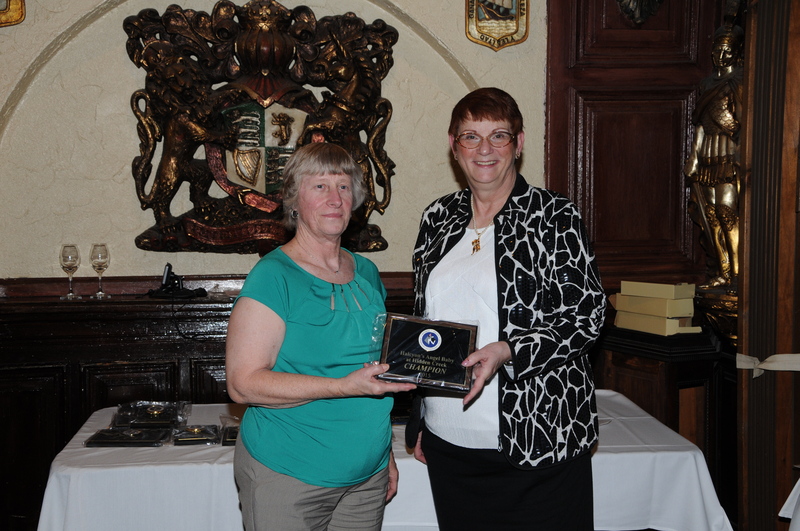 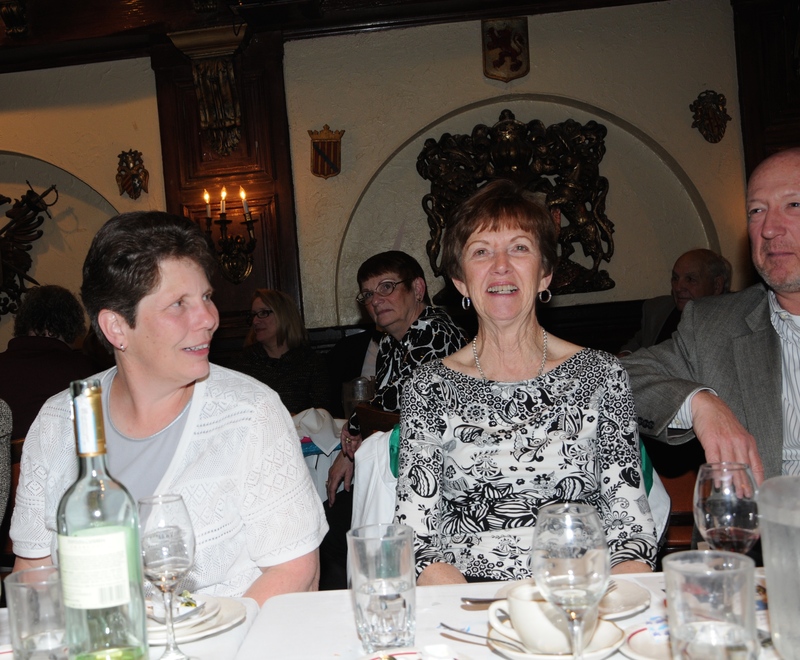 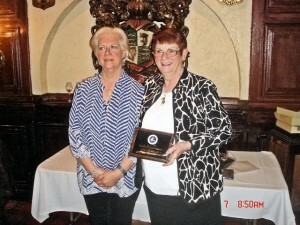 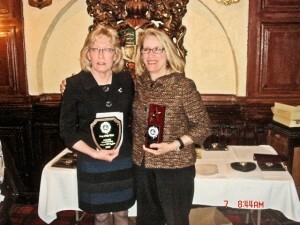 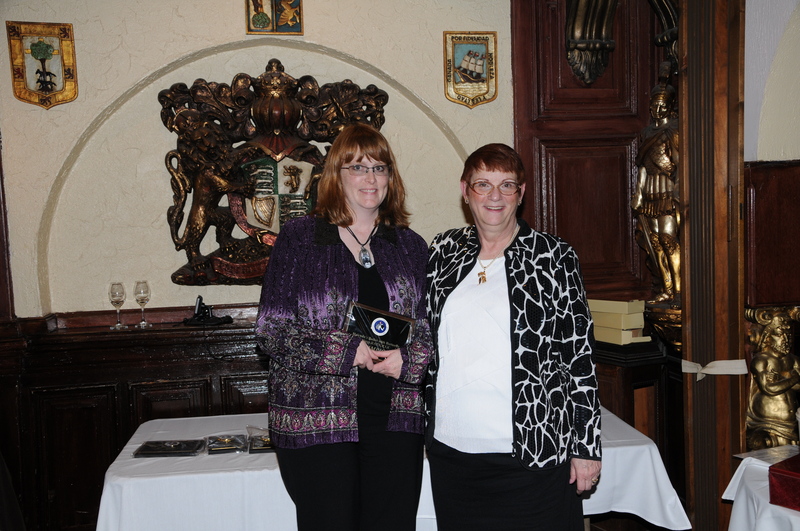 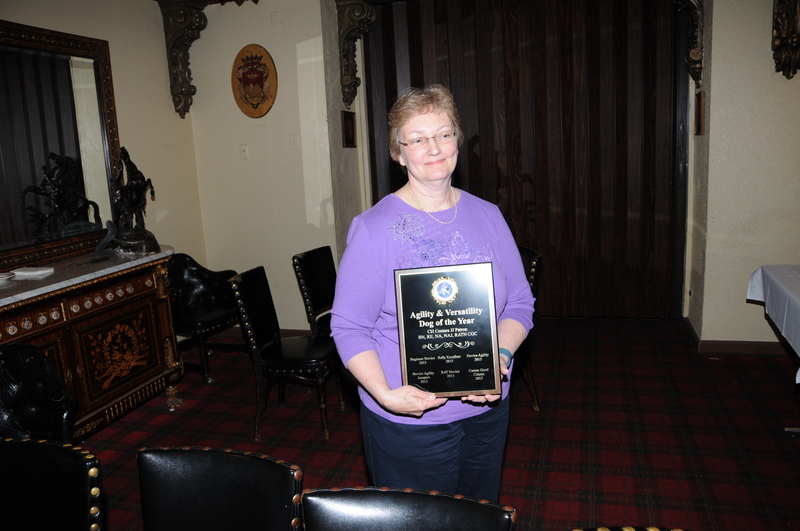 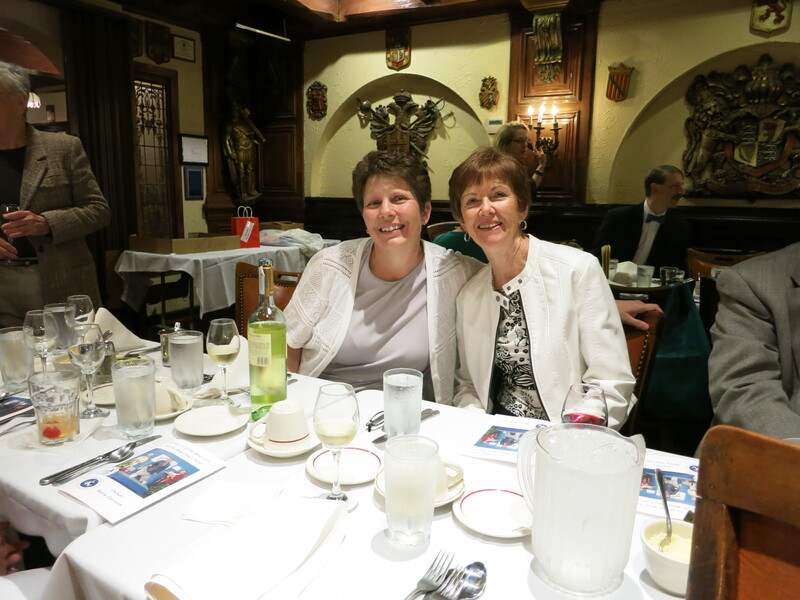 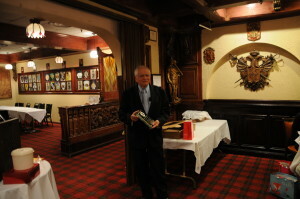 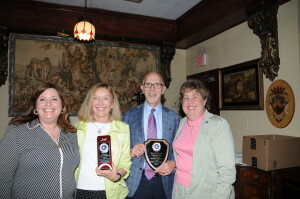 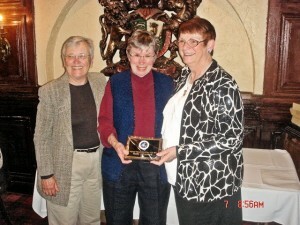 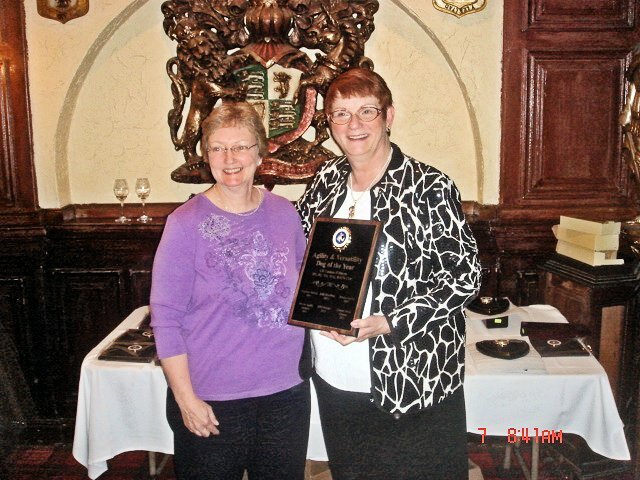 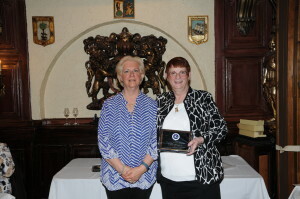 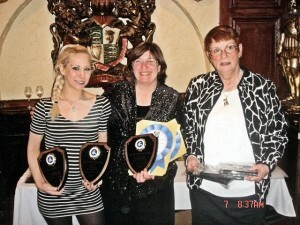 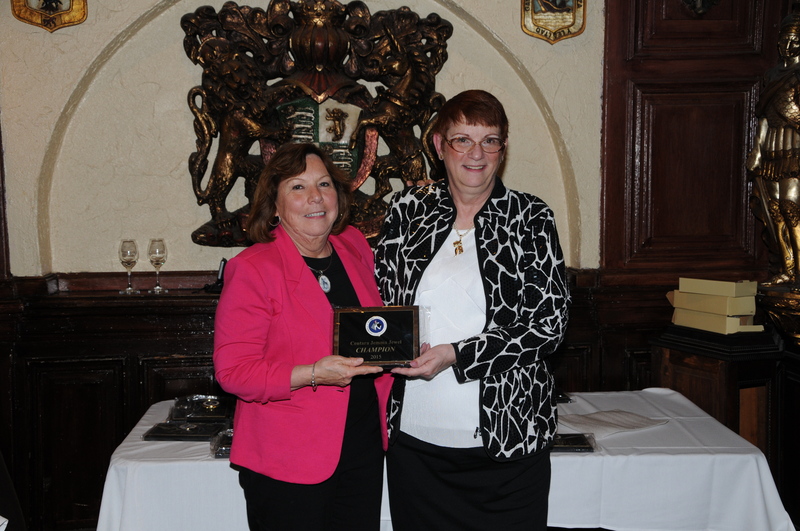 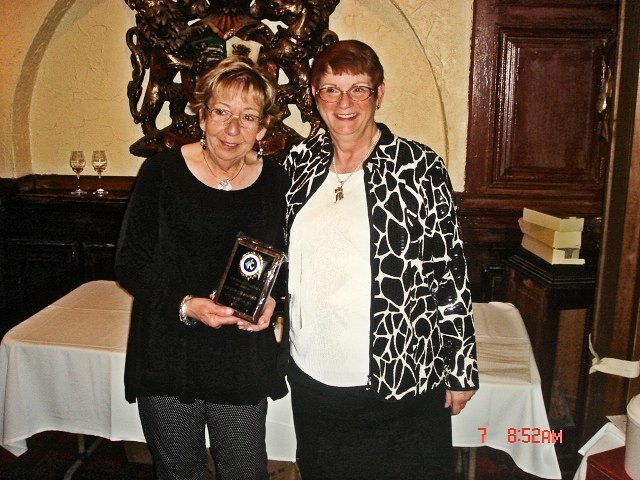 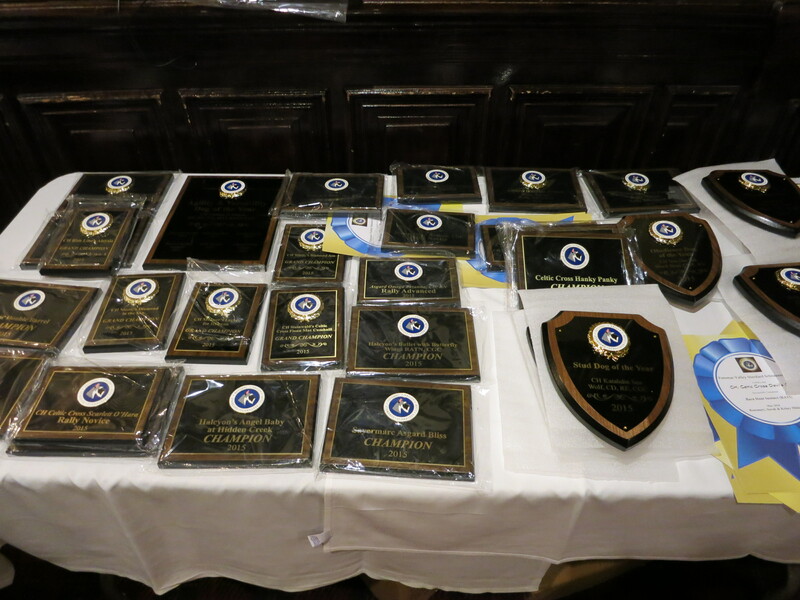 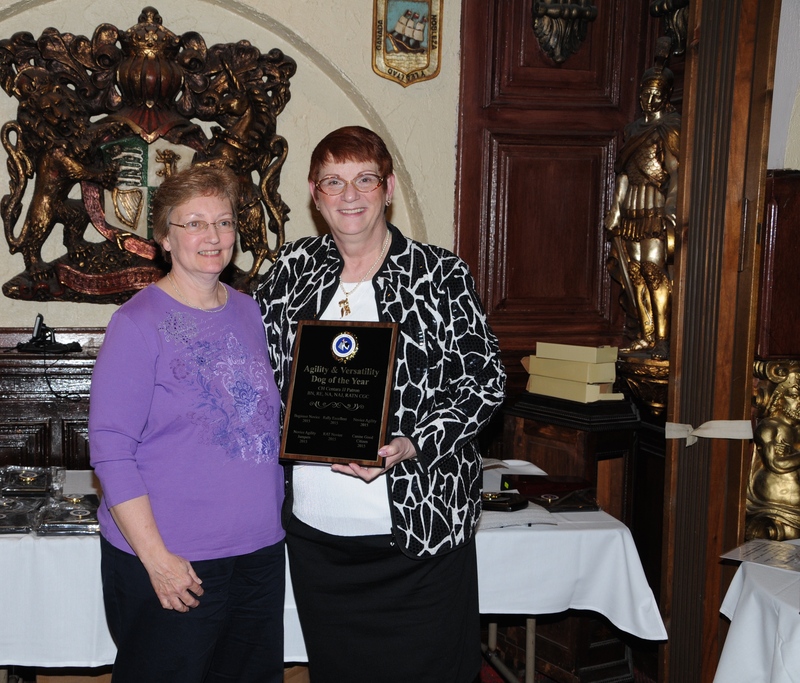 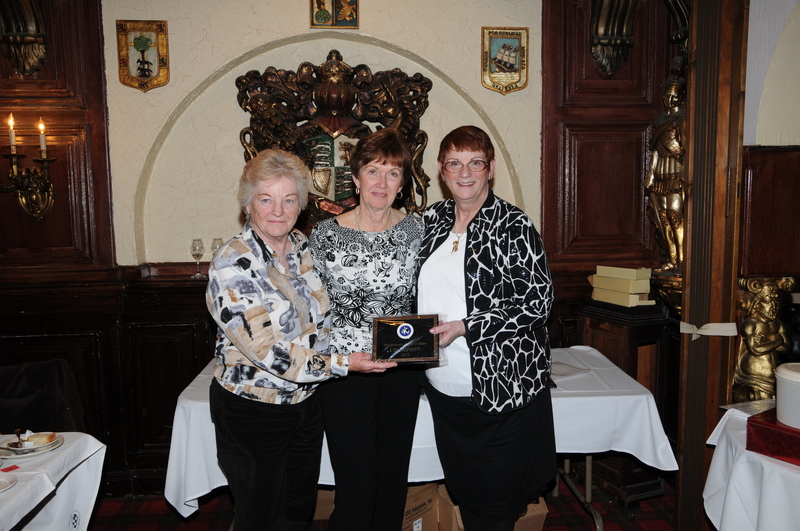 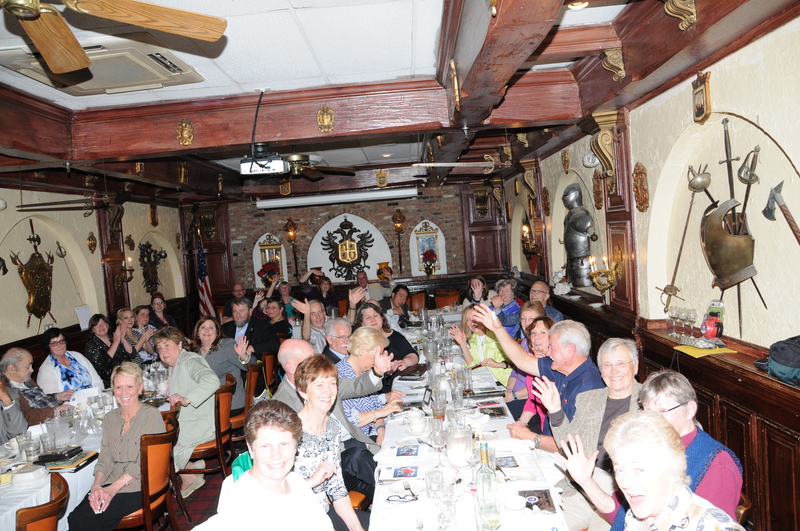 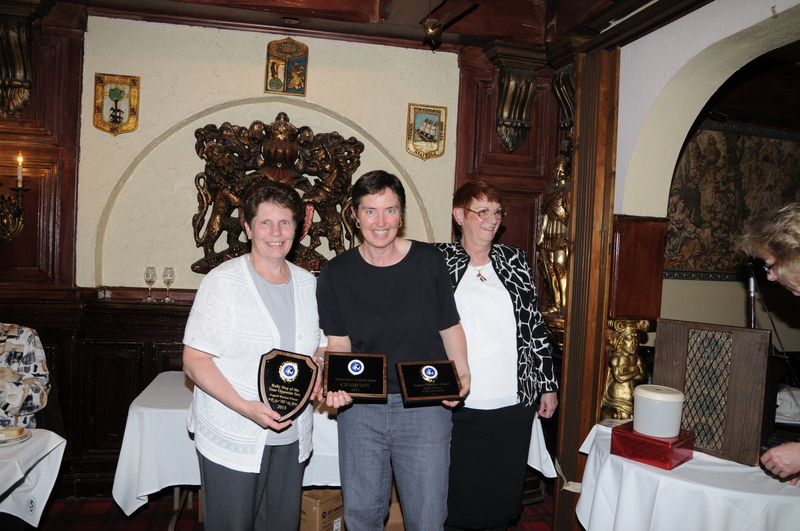 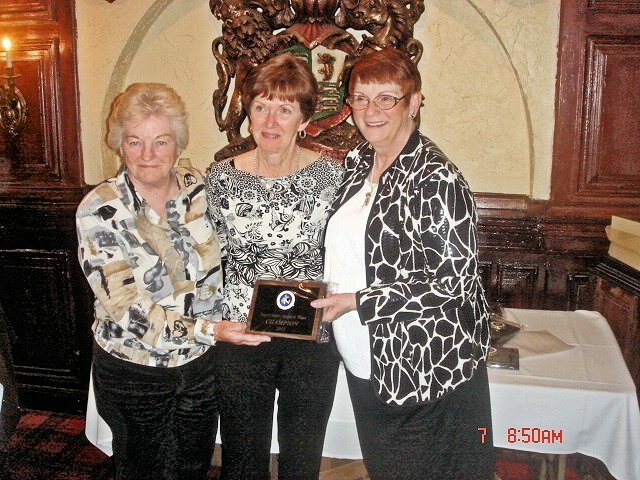 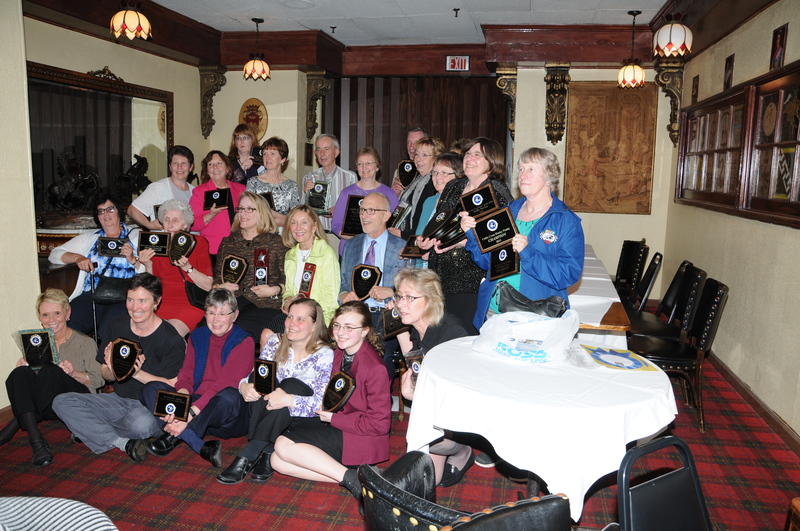 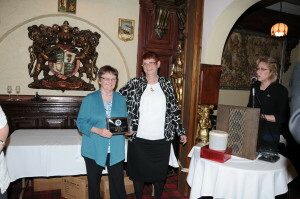 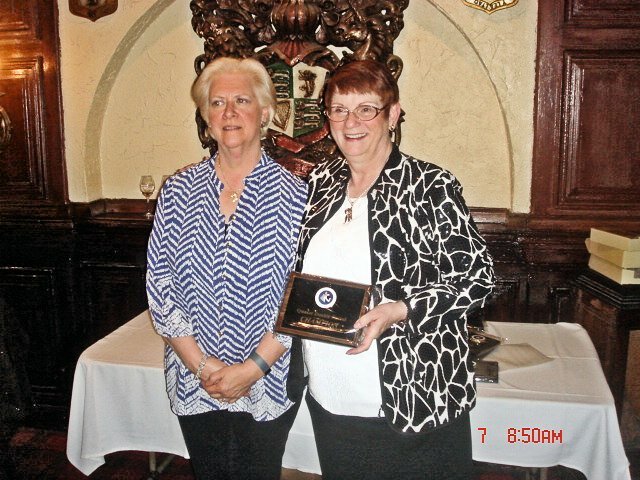 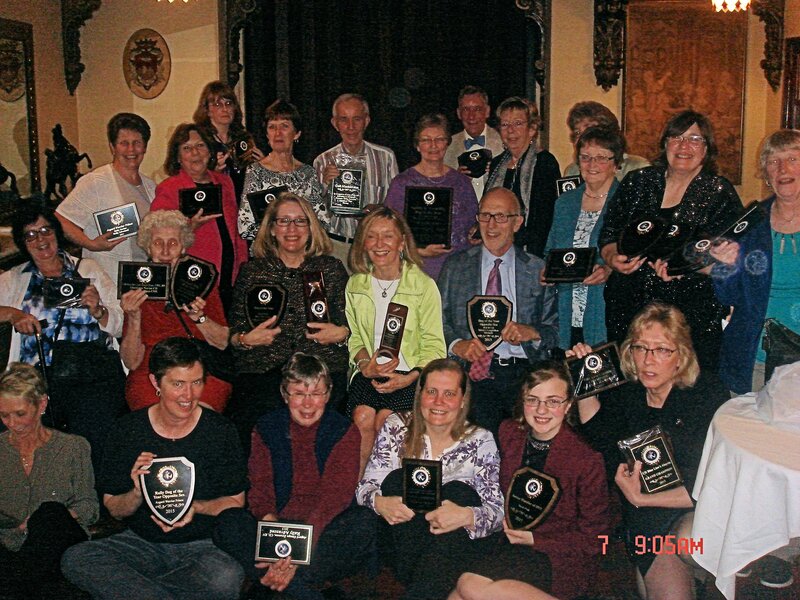 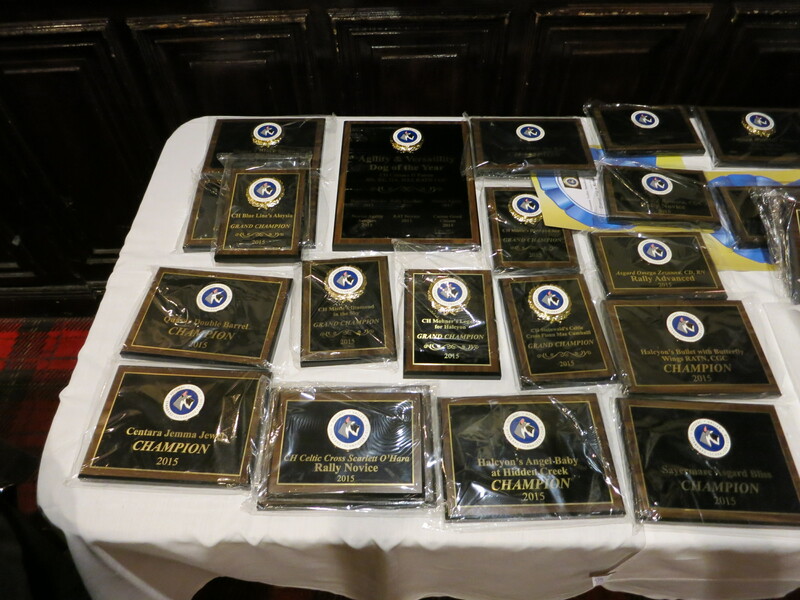 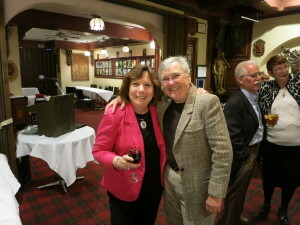 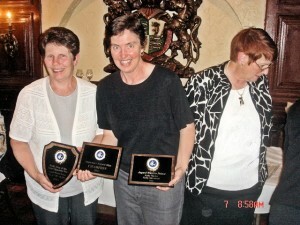 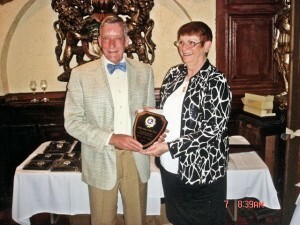 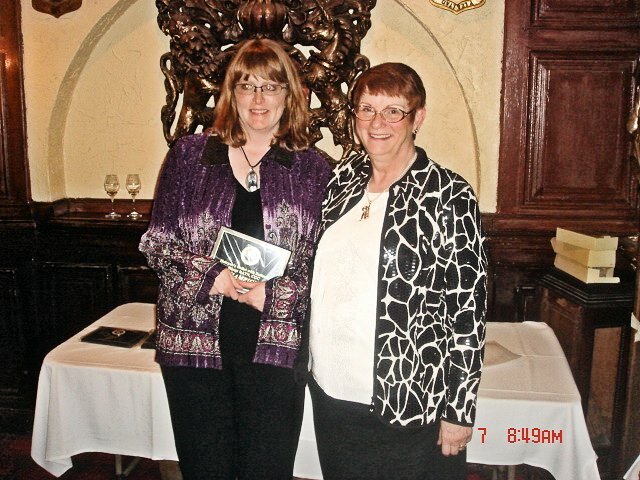 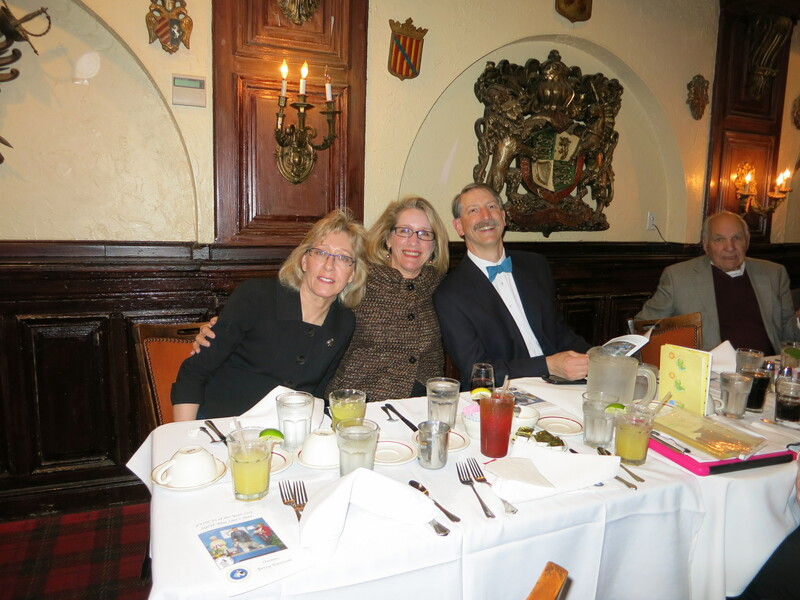 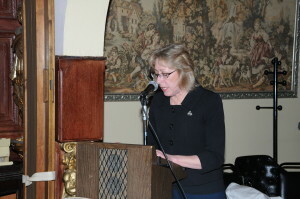 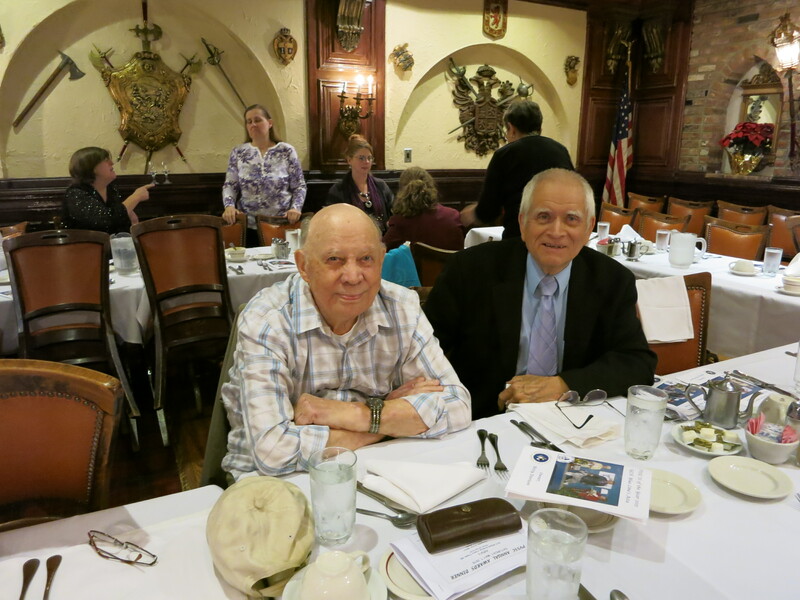 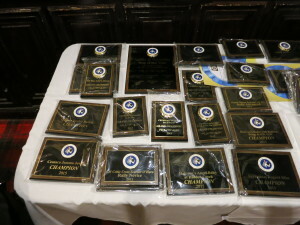 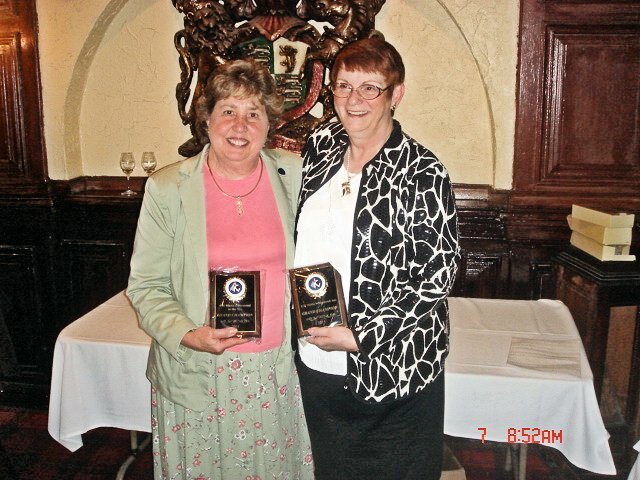 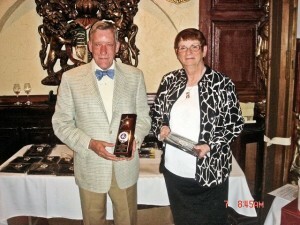 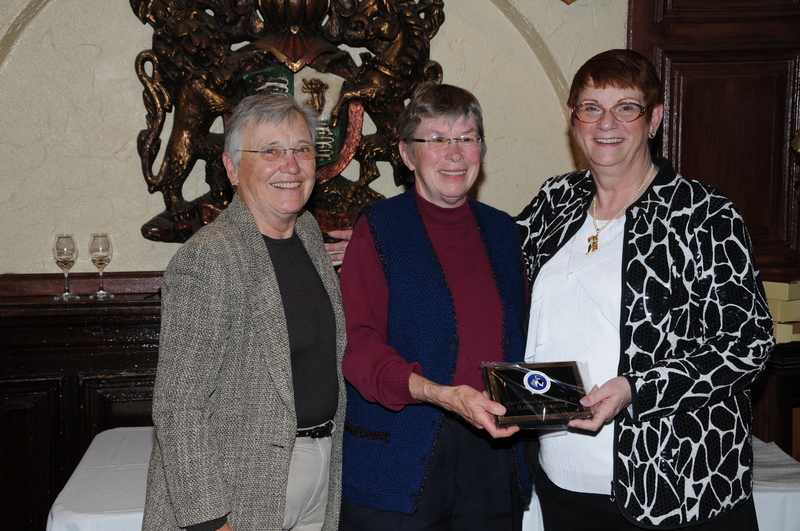 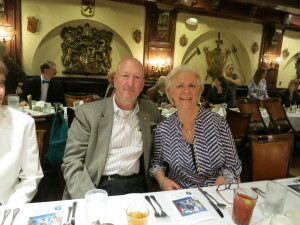 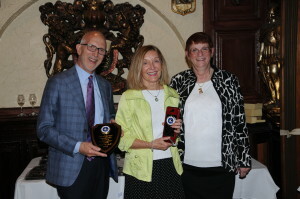 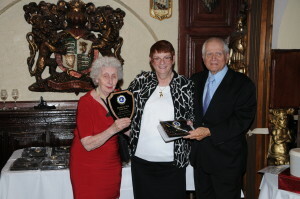 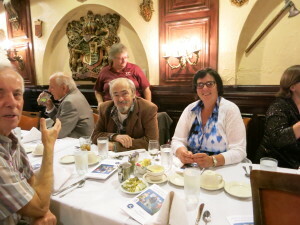 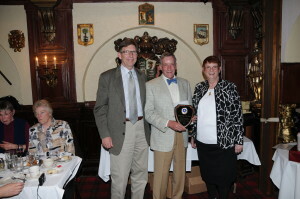 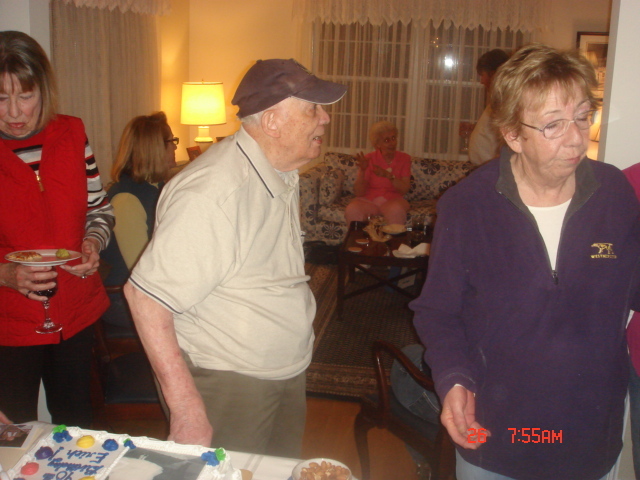 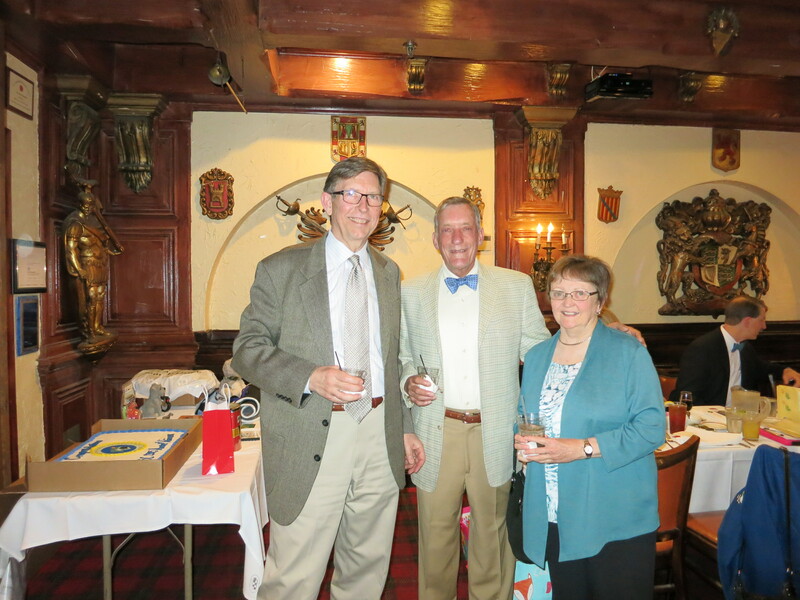 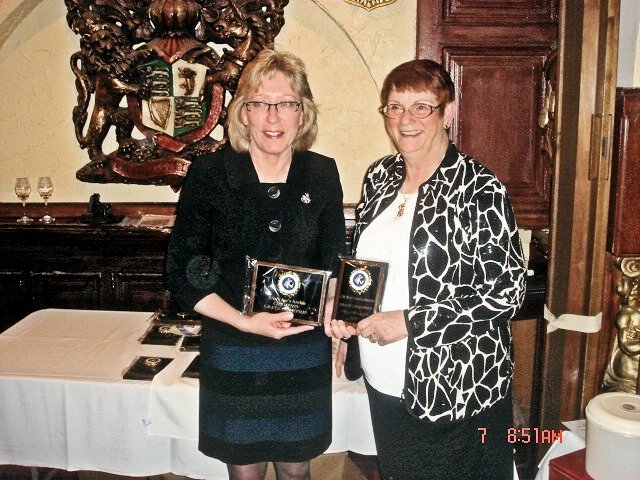 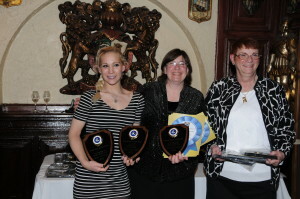 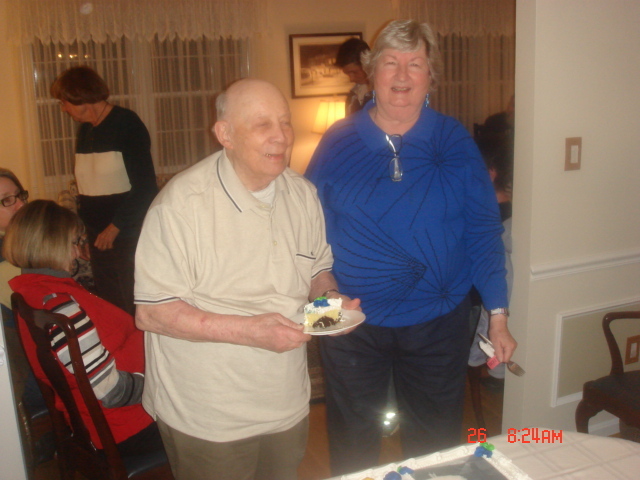 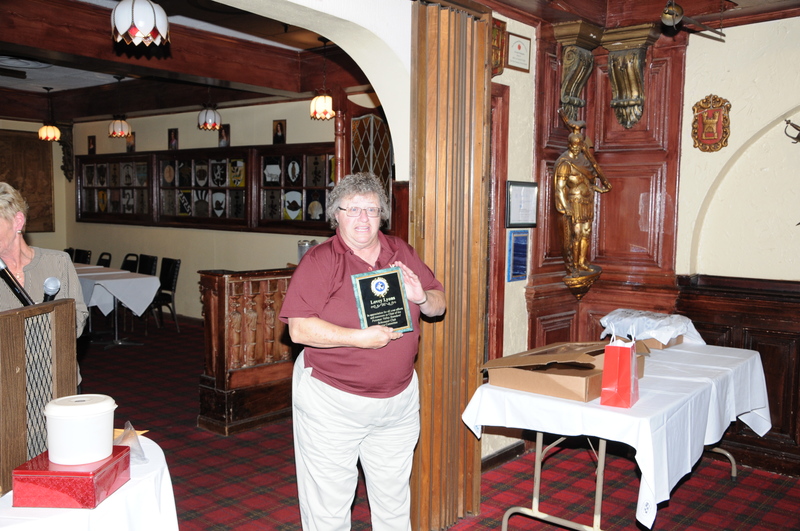 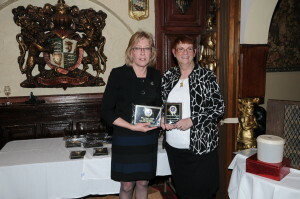 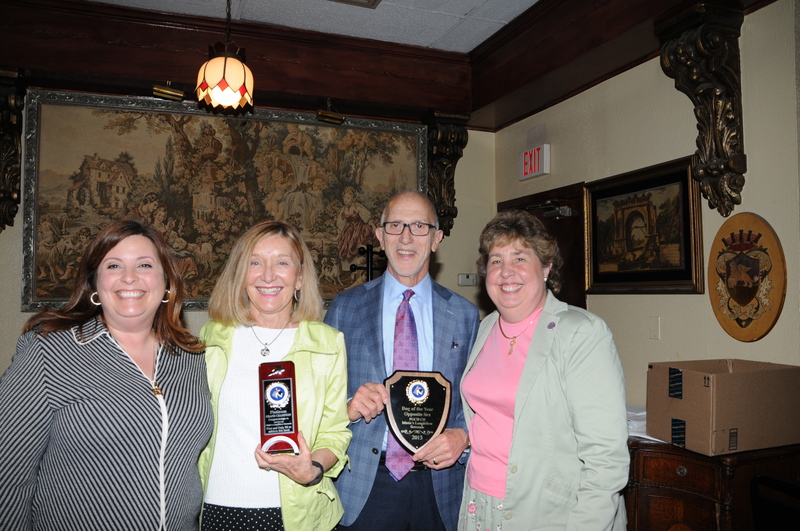 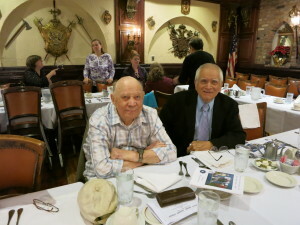 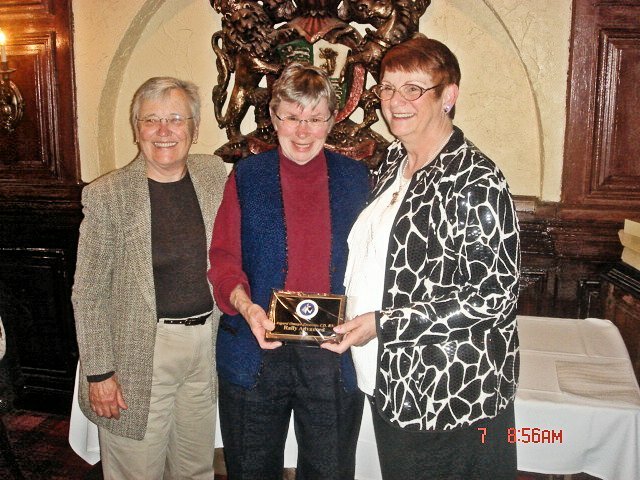 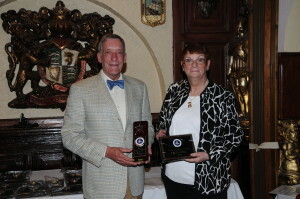 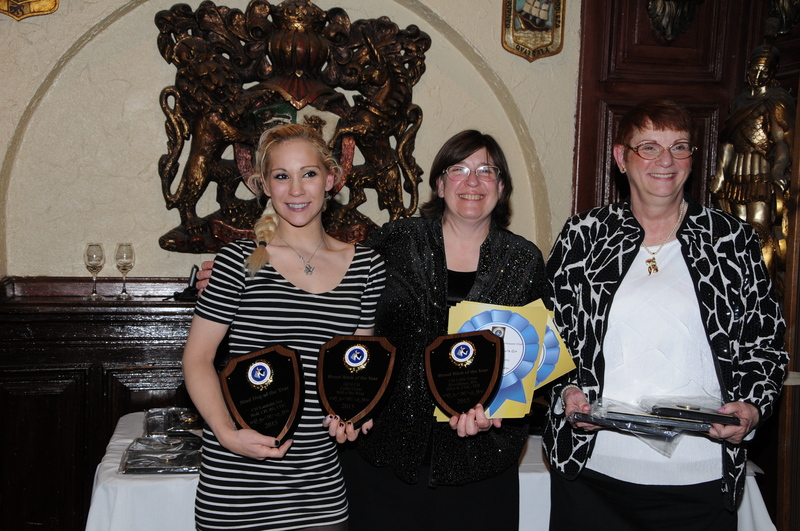 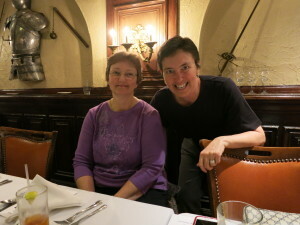 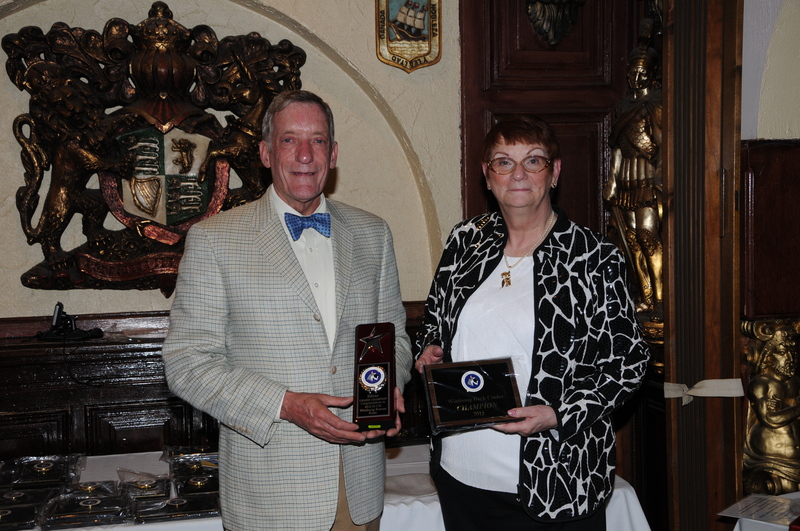 For pictures of the Awards dinner Saturday, May 6 at Alfio’s, see: http://www.pvssc.org/club-news/. 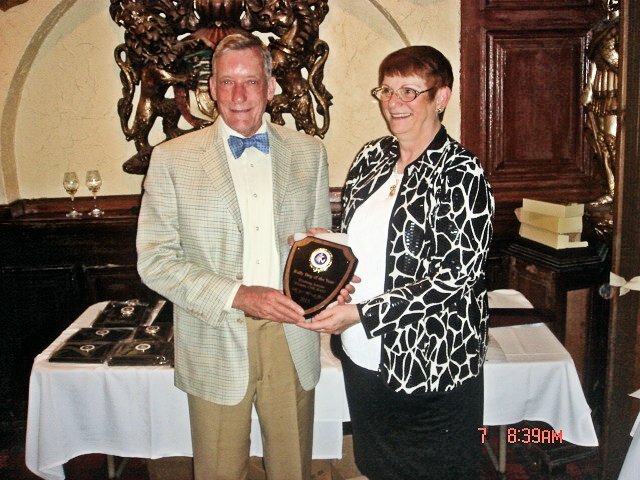 * In lieu of a plaque, a donation was made by Maureen & John Shankweiler to the Canine Health Foundation, Standard Schnauzer Donor Advised Fund.